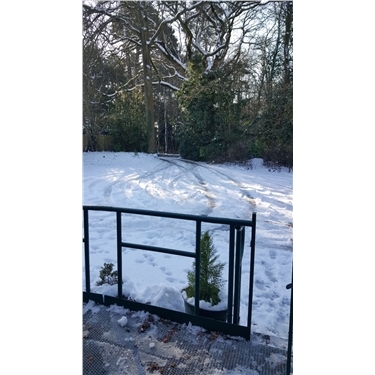 ***UPDATE*** WE ARE NOW OPEN - Please take care on roads, and our car park, is still snowy and icy. Centre at Curridge will be closed again today 2nd February. We may open later if conditions at Centre improve. Another huge thank you to Lee, Jenni and our volunteers Mel and her daughter for making it in today to ensure cats at both centres are fed and cleaned.